Now, Uber and VW have joined forces to celebrate the launch of the new Volkswagen up! car. South Africans will be able to get free Uber rides in Johannesburg, Pretoria, Cape Town and Durban from 2 – 8 March 2015. Some may even be chauffeured by celebrities like Sureshnie Rider or Jonathan Boynton-Lee who will be making surprise appearances as Uber up! drivers during the campaign period. Sign up for Uber and download the free application here. Enter the promo code: UBERUP to unlock the unique UberUp view. Toggle over to the VW icon, and request a ride as per normal. A Volkswagen up! will arrive at the user’s destination within minutes. Available only in Johannesburg, Pretoria, Cape Town and Durban. The service is available for request between 13h00 – 21h00 on weekdays and from 15h00 – 23h00 on weekends from Monday 2 March to Sunday 8 March 2015. Trips can be maximum of 20 minutes in duration or 20km in distance. 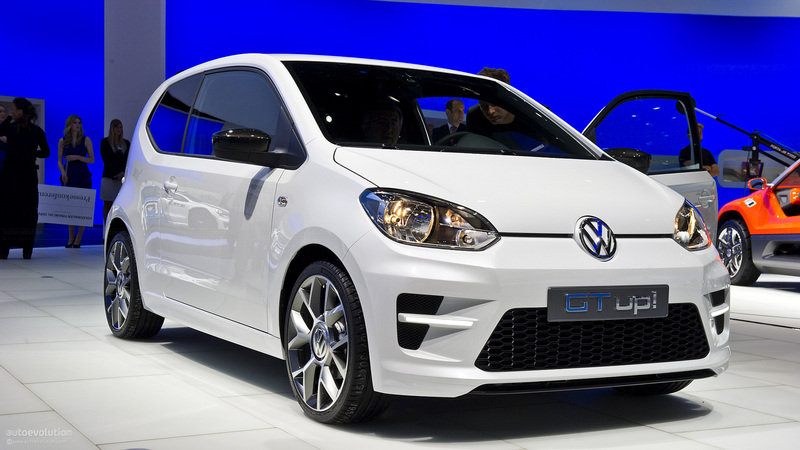 Users will be limited to two free Uber trips in the Volkswagen up! during the campaign period. Maximum three passengers in one vehicle. By following Volkswagen South Africa and Uber on social media, clues can be found as to when the celebrities are likely to make surprise appearances as Uber drivers. This entry was posted in Celebrities, Leisure & Relaxation, Out & About and tagged @Uber_CT, @Uber_Durban, @Uber_Joburg, @VolkswagenSA, Jonathan Boynton-Lee, Sureshnie Rider, Uber, Uber South Africa, UBERUP, up!, up! car, Volkswagen up!. Bookmark the permalink.